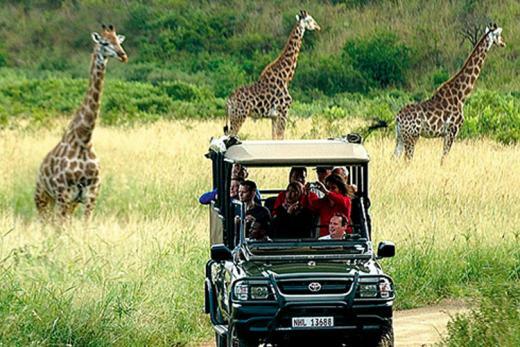 3 nights from R19 379pps incl all meals + 2 game drives daily & more! 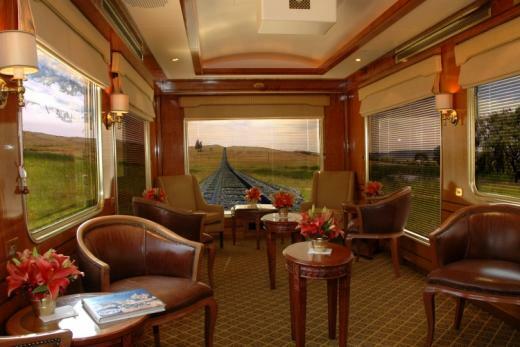 SOUTH AFRICA: The Blue Train route between Pretoria and Hoedspruit is a unique experience. 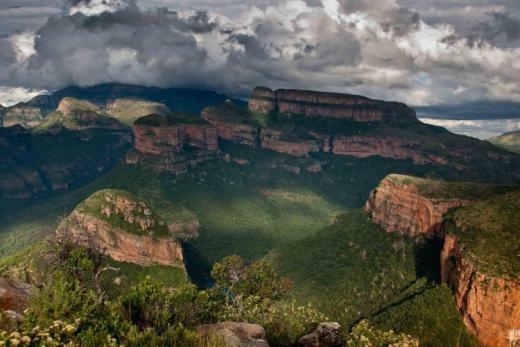 Running only a couple of times per year you will traverse beautiful landscape and spectacular scenery on the way to the Kruger National Park. Welcome to serenity. 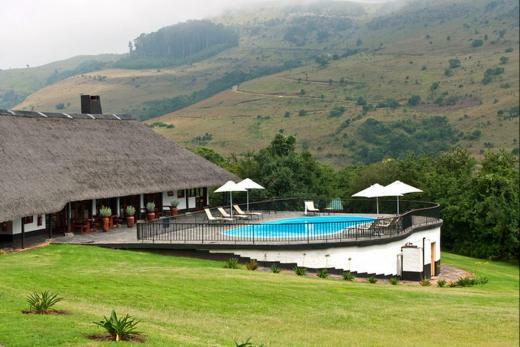 Mount Sheba, a Forever Lodge is situated in the rain forest near the famous town of Pilgrim's Rest in Mpumalanga. The tranquil walking trails through the rainforest, rare Samango monkeys and joyful bird calls will transport you to utter relaxation. 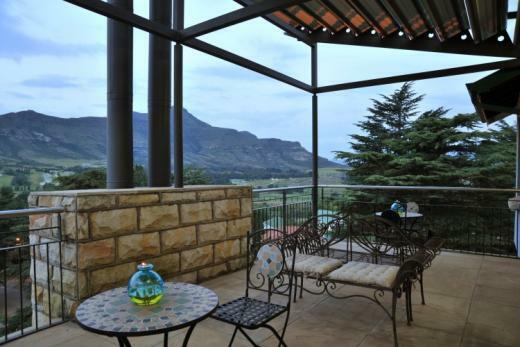 Those wanting to unwind quieter can lounge by the pool side with a homemade cocktail on a sunny day or stretch out in front of the crackling fire on a misty day. V&A WATERFRONT: Conveniently located on the V&A waterfront in Cape Town, which is regarded as one of the most popular tourism developments in the world. 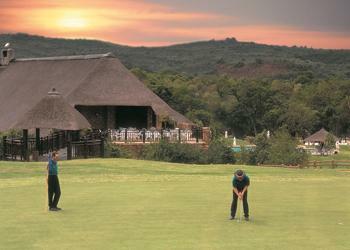 The Commodore offers stylish accommodation and service excellence in a peaceful and secure environment. 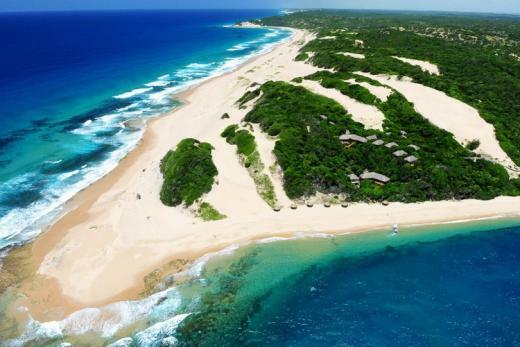 It is 25km's from Cape Town International Airport. 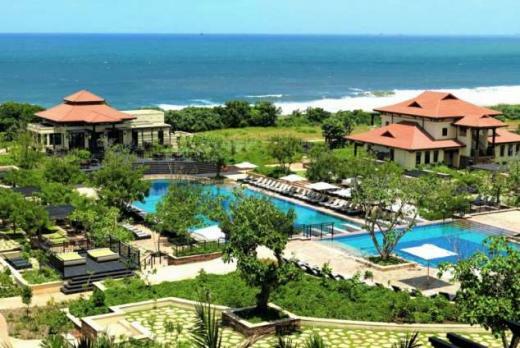 NEAR BALLITO: Fairmont Zimbali Resort, situated inside the exclusive Zimbali Coastal Estate, is a tranquil retreat offering the utmost in stylish comfort and unrivalled service. 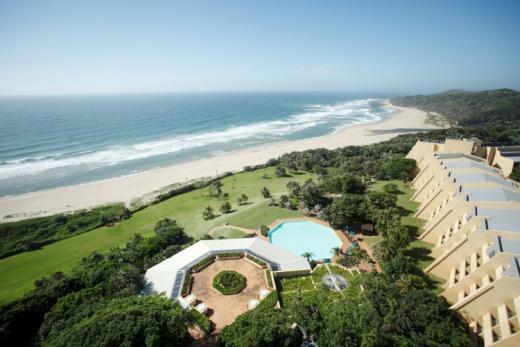 Located 5 minutes from the bustling holiday town of Ballito, 20 minutes from Umhlanga and 30 minutes from Durban, this beachfront North Coast hotel provides easy access to the province's attractions. 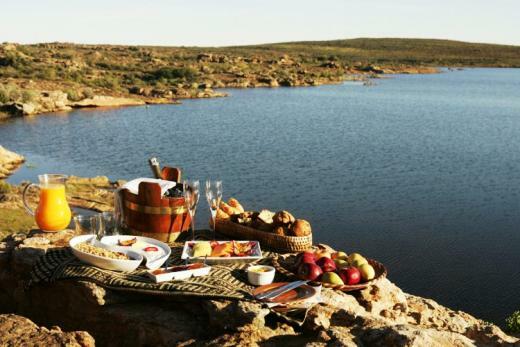 BUSHMANS KLOOF: Surrounded by untamed wilderness beauty of wide open plans, deep ravines and ancient sandstone, mystical rock formations and crystal clear waterfalls, Bushmans Kloof is nestled at the foothills of the Cederberg Mountains, 325km from Cape Town International Airport. 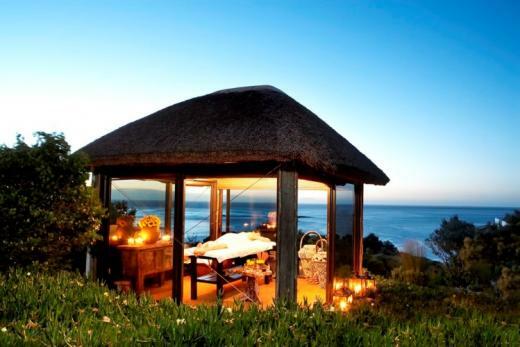 THE TWELVE APOSTLES HOTEL & SPA: Perched on the very edge of the Atlantic Ocean, with the magnificent Table Mountain and Twelve Apostles Mountain Range as a backdrop, this luxurious hotel, harmoniously blends with the natural beauty of its surroundings and serves as the perfect setting for gently restoring harmony to body, mind and soul. Complimentary access to the Hydrotherapy pools, heated and cold plunge pools at the Spa. 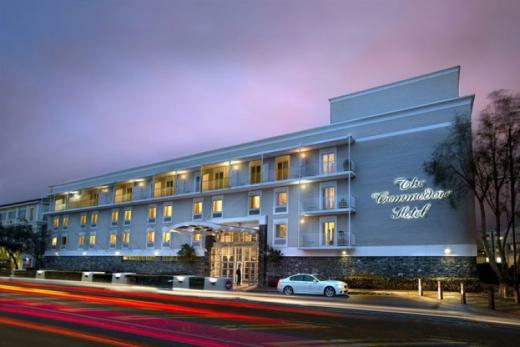 The hotel offers a complimentary scheduled transfer service to and from Camps Bay and the V&A Waterfront, between 08h00 and 21h30. 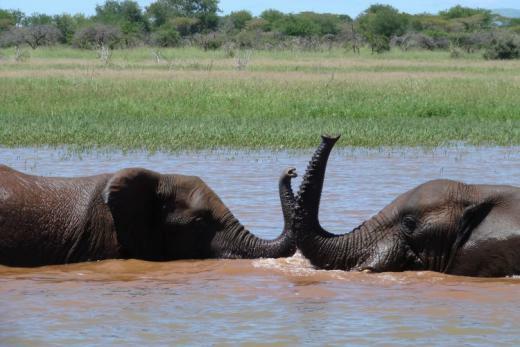 Lodge activities including nature drives, guided rock art excursions, botanical walks, canoeing, archery, fly fishing, hiking, swimming, special interest presentations (birding, stargazing, entomology, and rock art) or merely relaxing. 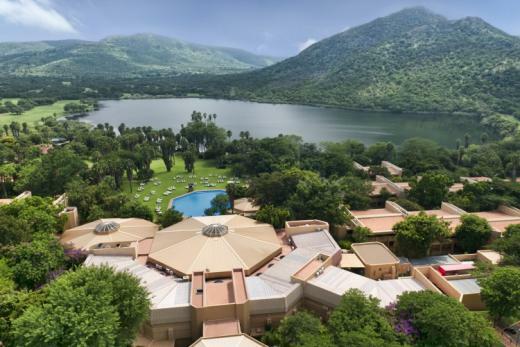 2 nights from R7 551pps incl breakfast + breakfast, lunch & dinner daily & more! 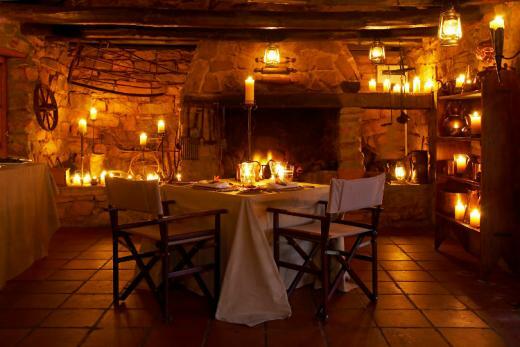 NEAR CLANWILLIAM: Surrounded by untamed wilderness beauty of wide open plans, deep ravines and ancient sandstone, mystical rock formations and crystal clear waterfalls, Bushmans Kloof is nestled at the foothills of the Cederberg Mountains, 325km from Cape Town International Airport.